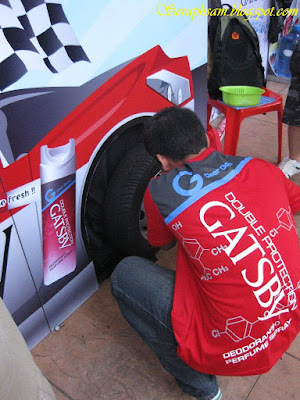 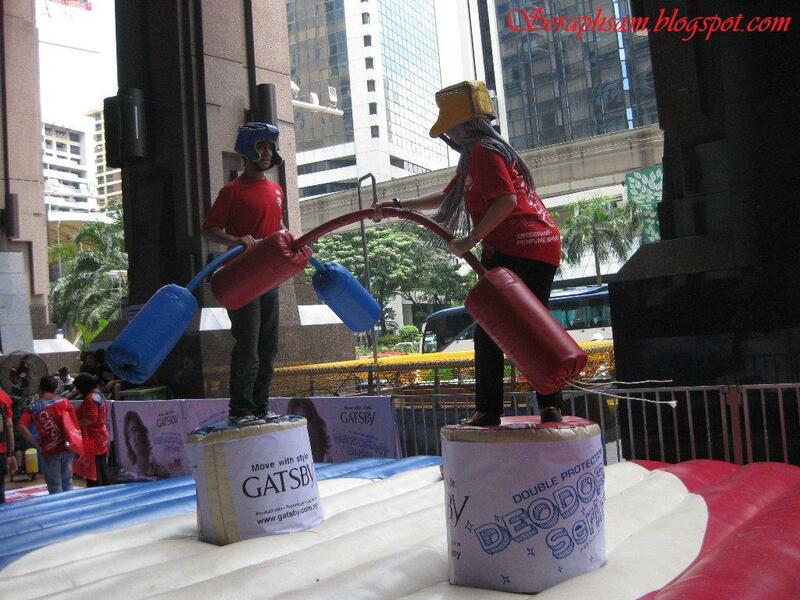 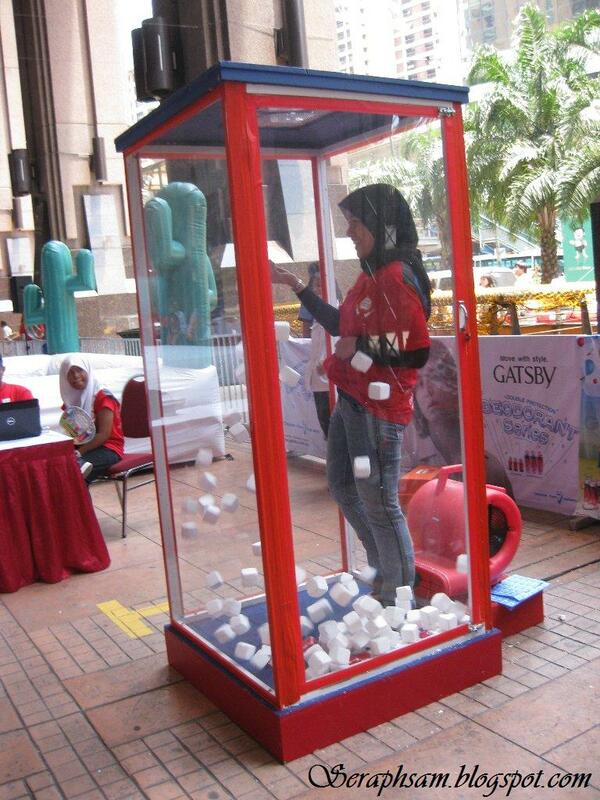 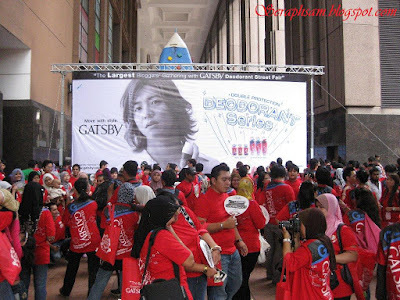 Gatsby has organized the Gatsby Street Fair at Berjaya Times Square to promote their latest product which was the Gatsby Deodorant. As for this event, Nuffnang was the co-organizer where there were about 400-500 bloggers present at this event. 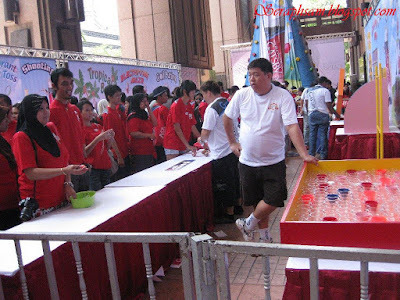 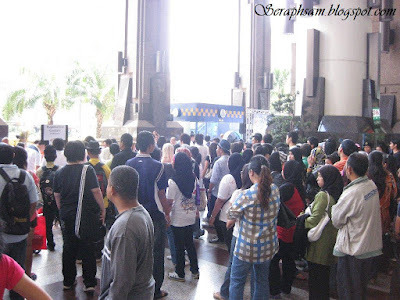 This was to create the largest bloggers gathering record in the Malaysian Book of Records. The event started up at 10am where registration took place for quite a while as there were so many bloggers present. Everyone was given a Gatsby Tshirt and was able to play fun-fair sort of games where you can get coupons to redeem for prizes. 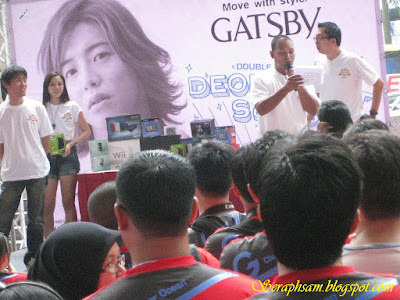 Another good part about this event is that there were lucky draws with laptops, mp3 players, hard disks and many more for the bloggers to win from that event. those ninja kinda training game? 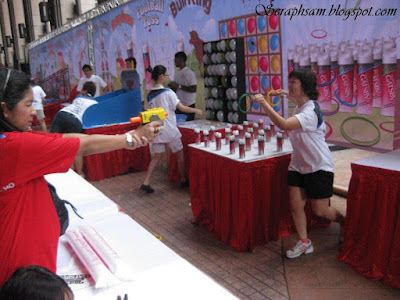 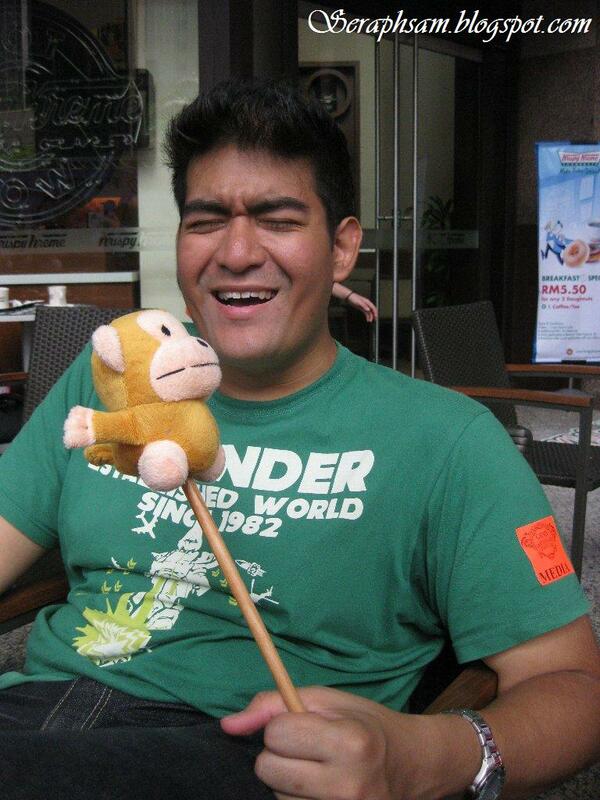 As we got bored after a few rounds of playing, Me & Vic headed over to Krispy Kreme to meet up with Shaz & the rest. 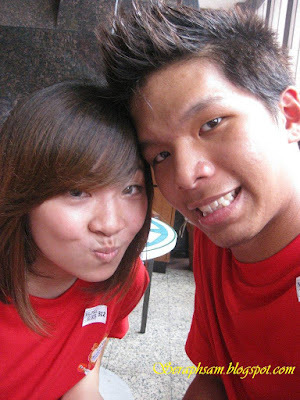 We just chilled there as the day came to an end.